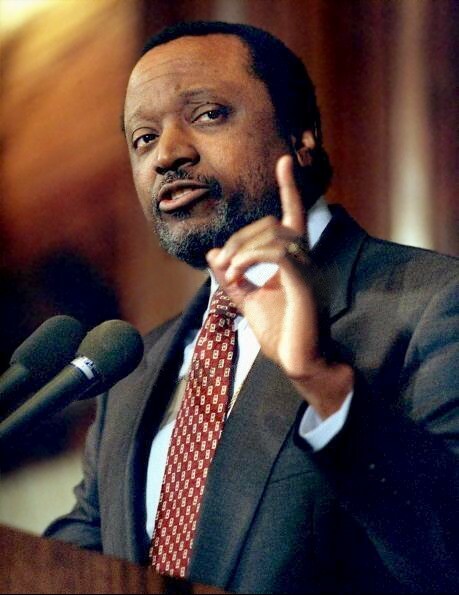 Please describe what you would like Dr. Alan Keyes to do: Please enter your message. 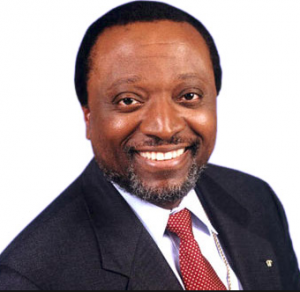 Alan Keyes is a strong Catholic family man who spent 11 years with the U.S. State Department. He served in the U.S. Foreign Service and on the staff of the National Security Council before becoming Ronald Reagan's Assistant Secretary of State for International Organizations (1985-88). In the interim, from 1983 to 1985, he served as ambassador to the United Nations Economic and Social Council, where he represented America's sovereign interests in the U.N. General Assembly. Genuine conservative. Keyes was President of Citizens Against Government Waste (1989-91) and founder of National Taxpayers' Action Day. As the two-time Republican nominee for U.S. Senate in Maryland, he challenged liberal Democrats Paul Sarbanes (1988) and Barbara Mikulski (1992). 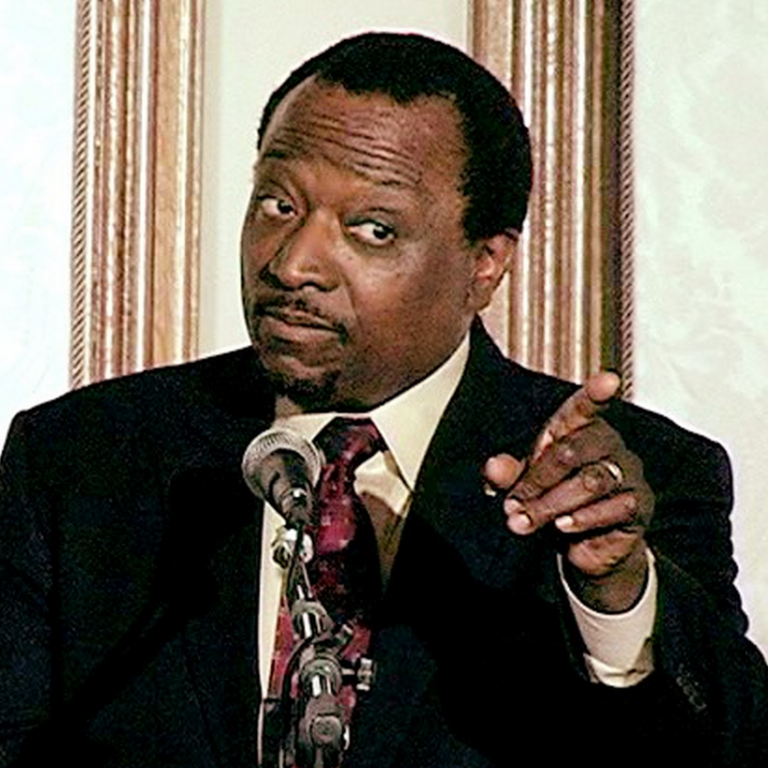 In the 1996 and 2000 Republican presidential campaigns, Alan Keyes eloquently elevated the national political debate as a candidate for president. 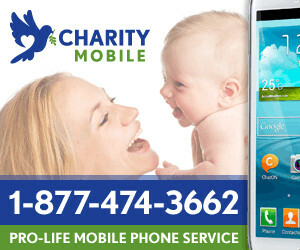 With his unequivocal pro-life, pro-family message, he forced the GOP leadership to address America's moral crisis. His political views are consistently based on America's founding ideals, those in the Declaration of Independence and U.S. Constitution. 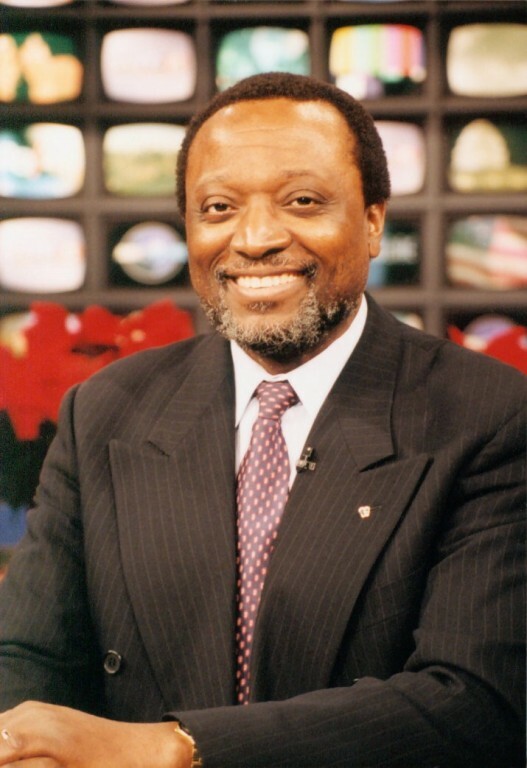 Alan hosted his own syndicated radio show throughout the 1990s, America's Wake-Up Call, and a television commentary show, Alan Keyes is Making Sense, during 2002 on MSNBC. Keyes currently writes for Lifesite News, World Net Daily, and Church Millitant. Dr. Keyes has a Ph.D. in government from Harvard and wrote his dissertation on constitutional theory. 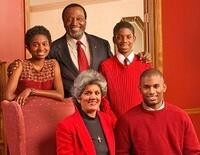 He served as Interim President of Alabama A&M University in 1991. 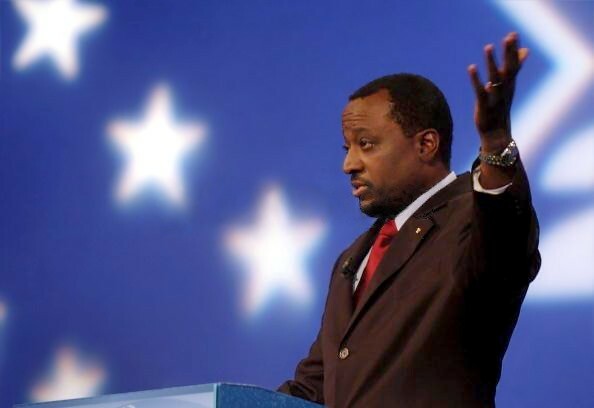 He speaks French and has studied Spanish, Russian, and ancient Greek, and is the author of Masters of the Dream: The Strength and Betrayal of Black America (1995); and Our Character, Our Future: Reclaiming America's Moral Destiny (1996). Alan is currently speaking publicly on Christ-centered Citizenship -America's Moral Crisis, and The Scourge of Abortion. Pro-life champion. Keyes has unashamedly and consistently raised the standard of unalienable rights--and Biblical truth--in defense of the unborn. He confronts the culture of death with compelling and inspiring reasons why abortion must be banned from our land.